Trilogy of m/m taboo novels set in the world of the Shifting Isles, and a spin-off of the Treble and the Lost Boys trilogy. The trilogy was originally titled The Boy Collector, but changed as a precaution to help prevent the books being banned. Please note that one of the MCs is a female-to-male transsexual, and all characters are consenting individuals, though the stories include taboo elements that may be objectionable to some readers. Hunter Fitz keeps running from his past, but the dark claws of memory follow him everywhere he goes. Taking another new job in another new city, Hunter hopes that maybe, just once, he can finally settle down. Then he meets Kacey Reynolds, a free-spirited student who is as beautiful as he is exasperating, to say nothing of the unbearable arousal Hunter feels whenever the boy is around. Hunter knows he can’t give in to temptation. He’s managed to stay celibate for two decades, and breaking that streak would make him just as bad as them. But Kacey might prove more than he can resist. Hunter Fitz has settled into his life in Riverside, spending time with Kacey and gearing up for his second semester of teaching at Boulder University. Everything seems to be going just fine–Hunter both embracing the darkness and keeping it at bay–until his past slams back into his life in the form of someone he’d thought he’d lost forever. It’s difficult enough to discover that Austin is alive after spending two decades thinking he was dead. 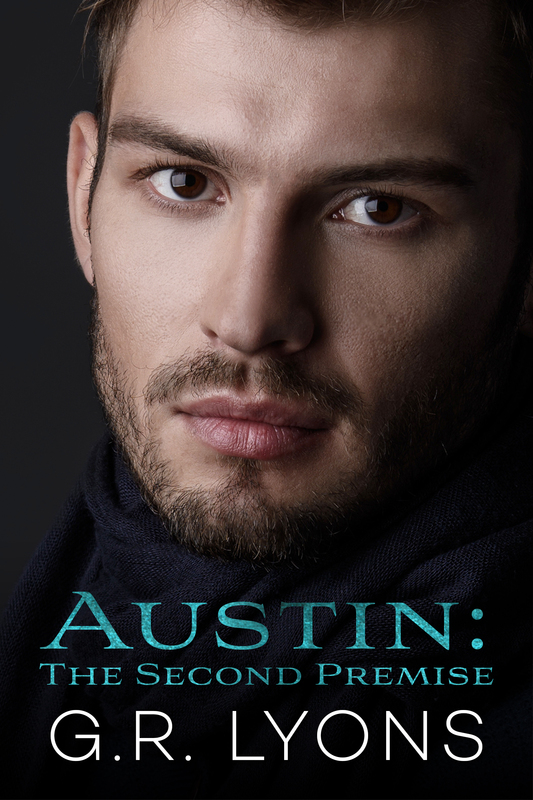 But when Hunter learns that Austin is Kacey’s father, the darkness threatens to consume him, and he might lose Austin all over again. Until Hunter learns Austin’s secret, and Hunter decides he’s going to have everything he wants, no matter what it takes. Hunter Fitz has everything he wants: a great job, an outlet for the darkness, and the love of both Austin and Kacey. Everything is perfect. But when tragedy strikes, Hunter realizes the truth: He is just like the monsters of his childhood. And it’s finally time to face what happened to him all those years ago.